Mine runs nigh on perfect, but is buzzy as hell. Anyway, here I am flogging my car through Georgia. Oh, and I want to be the first to build a 60° twin cam 3.0 turbocharged engine that actually fits under the hood... who wants it? I assure you that you would be bored to tears in my car. Especially after driving your's. Oh, I haven't forgotten how soft the power was, I just don't remember how harsh they were. I forgot to add that 4.4 liters still isn't as bad as a flat-plane V8 and they rev to the moon! Check out this 28.3 Liter inline-four from 1911. This is what I want to drive... balance-shafts are for wimps! Well, you have to put it in perspective. 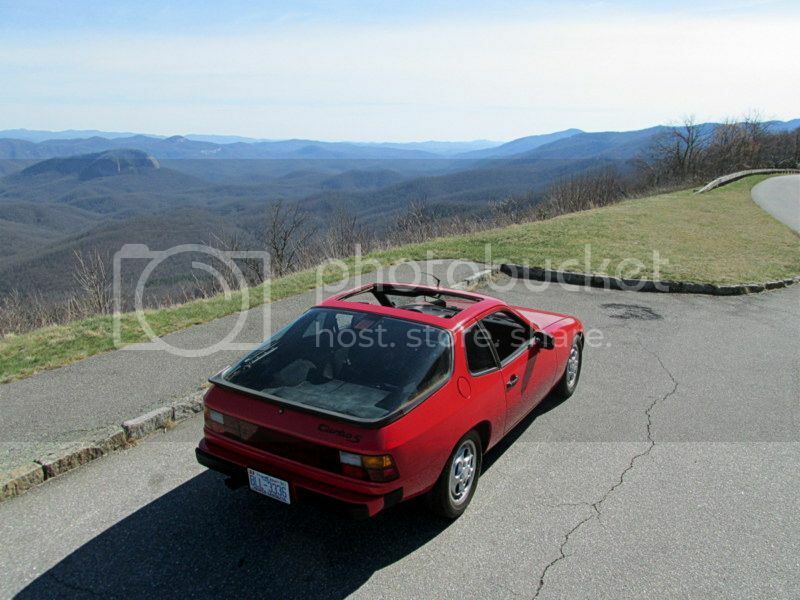 I've been reading this board for over a decade now and don't recall anyone ever complaining about how badly the 2.0 liter in the 924 vibrates... but that's all the automotive journalist could ever talk about. 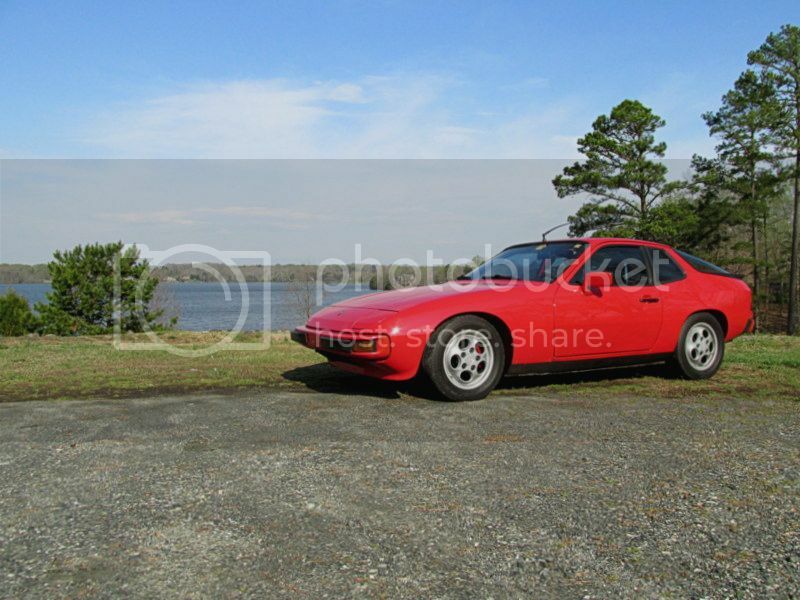 I remember reading about the development of the 944 motor. Initially, it did not have balance shafts. Helmut Both sent driver X out to test it on the track to see whether they it would be alright without the shafts. The test driver came back and said the car had to have balance shafts. Keep in mind, that the man that invented balance-shafts wanted them put on all inline-fours over 1.8 liters, but you'll not find a single manufacturer that does that. Even though he invented them in 1911, no one really even thought of using them until the late 1970's. They mostly just add cost and complexity, so it's still not uncommon to see cars with 2.2 liters or trucks as large as 2.5 liters without them here in the US. There was a time when no one thought anything about buying a large inline-four. The 3.2 liter in the Pontiac tempest was just a way of building a cheap engine on the same tooling line as the V8. 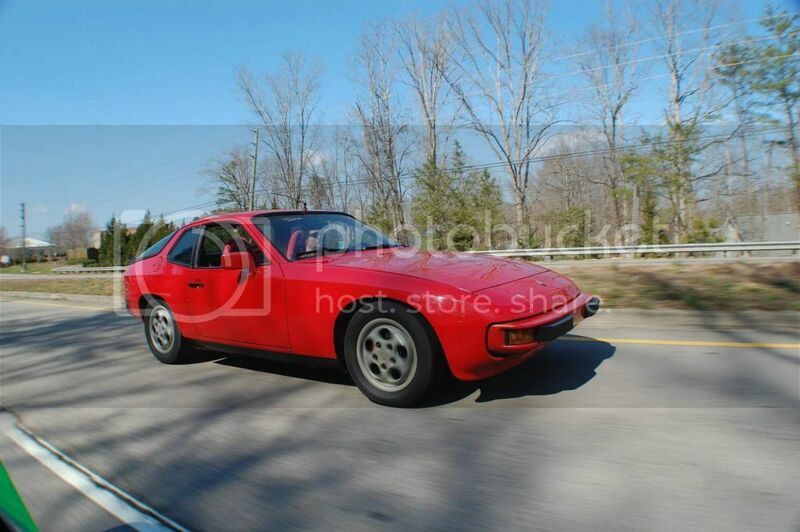 If the V8 was larger, the it would have probably been a larger inline- four. Back in the 50's, Ferrari built 3.4 liter inline-fours that produced 280hp. In the 80's and 90's, it wasn't uncommon to find 2.5 liters in grocery getters. However, in other markets, they don't like to go over 2.0 liters without adding them. Since Porsche sells their cars in these markets, they were probably wanting to make sure everyone was satisfied. Which markets: geographic (eg, Europe) or car class (eg, luxury)? I mean, there is no industry standard for how large the engine can be before adding shafts, so it's up to the manufacturer to know the clientele. Sometimes they will offer a more refined engine at additional cost. I thought I would start getting into some of the details of this build. Some of the topics discussed will not entirely pertain to the build, but will perhaps helps those who are planning to build something such as a turbocharged race car. Now, you might be thinking that you could find some of this info on a 951 forum, but you would be wrong. I must warn you that visiting the rennlist 951 forum is a bit like visiting an asylum. Most of the time they are screaming and scrawling nonsense on the walls. I once tried to have a conversation with them and they were extremely hostile and spouted nothing but insane gibberish... I'm not kidding. Balance-shafts are only used in passenger cars to reduce structure-borne sound, or 'booming' noise that is heard and felt in the passenger compartment. It is mostly just annoying to occupants and makes the car feel cheap and unrefined. While, these vibrations are a normal part of engine operation, they are only dampened to increase passenger comfort. In the past, these vibrations were tolerated or dampened with soft rubber mounts. Even today, inline-four engines smaller than 2.0 liters rely on solely on their mounts to conceal it from the passengers. However, it still isn't uncommon to see inline-fours as large as 2.5 liters that do not have balance-shafts in trucks and other vehicles where engine refinement isn't much of a concern. This vibration is the sole reason for adding balance-shafts. When looking at an inline-four, you will see that pairs of pistons are always moving in opposite directions. Now, you might think that it would be perfectly balanced, but since connecting rods are not infinitely long, they travel faster at the top of the stroke than the bottom, creating an imbalance. At high engine speeds, the pistons begin to pull vertically on the crankshaft causing it to behave like a spring. The balance-shafts have no effect on the crankshaft itself, and merely work with the engine mounts to mask this vibration from this passengers. This imbalance is inherent and cannot be eliminated. Do not confuse the term "perfectly balanced" with zero vibrations. As I explained, pistons travel faster at the top of the stroke than at the bottom, so no widely used engine configuration is actually perfectly balanced. This means that most cars will have some structure-borne noise. However, by using definitions it can be accurately claimed that a certain engine is reasonably balanced or tolerable. Keep in mind that we are only discussing certain directional vibrations here. We are leaving out all the others mainly because they do not transmit to the chassis well. I could just as easily say that the horizontal vibrations on an inline-four break the pick-up tubes. However, there is no reason to dampen these since they are not felt by the passengers. Booming is a structure-borne noise that is caused by secondary engine vibrations exciting areas like the firewall or footwells. This results in a low frequency noise that shakes your clothes like you are standing near a subwoofer, and sounds like there's no muffler on the car. There is a difference between the shafts used in our cars and the ones in modern cars. 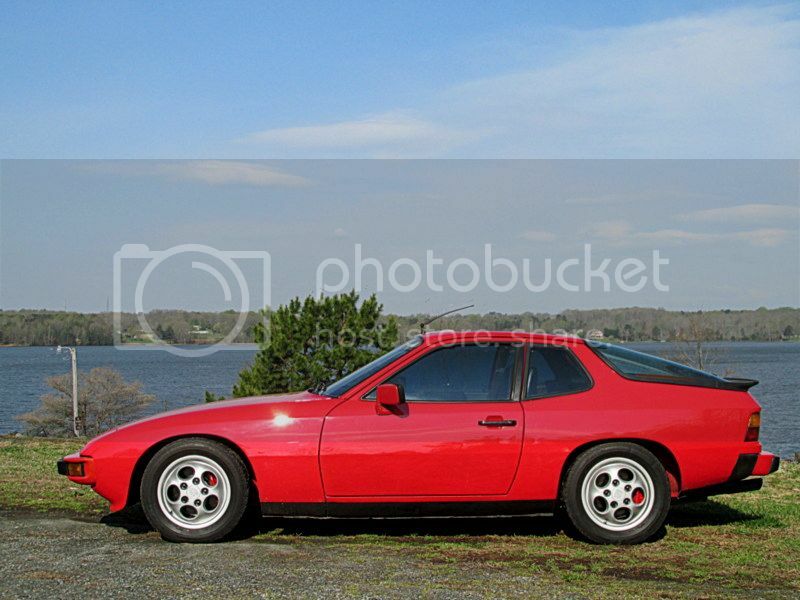 The 944 uses Mitsubishi's patented two bearing "silent-shaft" design to further refine the engine. This design places both shafts on the outside of the engine at different heights. The idea is that the shaft spinning the same direction as the crank will dampen some of the roll-couple felt as the piston is forced down and the connecting rod swings out. However, the shaft cannot dampen the entire rev-range, so half of this vibration remains un-balanced and is still felt by the passengers. 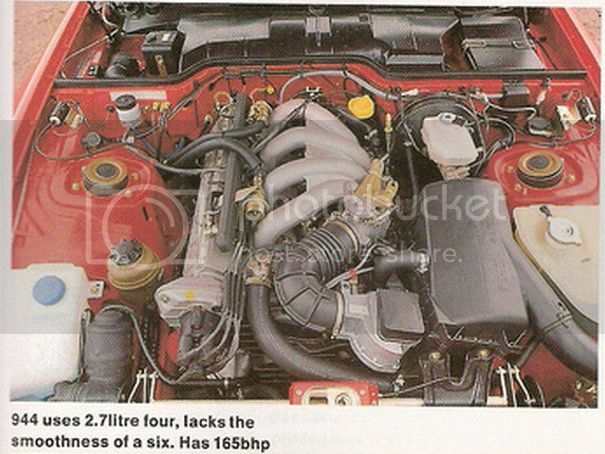 Yet, it is still able to compensate for the lack of pistons well enough to be considered as smooth as a straight-six. Despite this shaft smoothing some of the roll-couples, inline-fours still have a rough idle and pulsating power delivery due to their firing-frequency. On an inline-four, the pistons must come to a complete stop, then change direction before the next piston is forced down. During this time, the crank is spinning freely. This results in poor/jerky power delivery, and is why you don't see inline-fours used in luxury cars. On the 'ideal' engine, the crank would never freely spin as there would always be a piston applying force to the crank to keep it spinning. The more pistons you have, the better overlapping of firing frequency, which results in smoother power delivery and less noticeable roll couples. A V12 for example, would be far smoother than a inline-six. An unrefined engine feels buzzy and cheap. While, these vibrations are a normal part of engine operation, they are unwanted in the passenger compartment. NVH or Noise, Vibration, and Harshness engineers study these vibrations and their effect on the human body. If these vibrations manage to get into places people touch, prolonged exposure can cause distraction, fatigue, and motion/car sickness. Not something you want to feel on a cross-country trip. 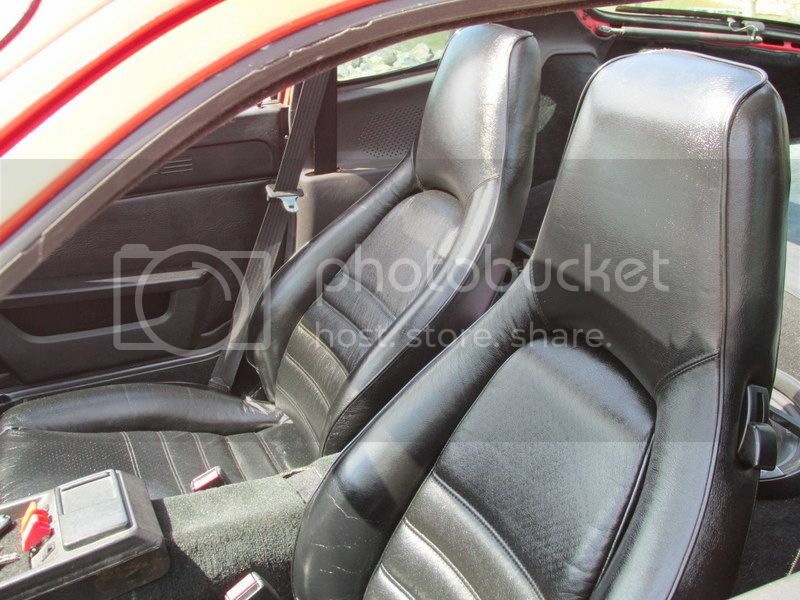 However, in race cars passenger comfort is very low on the priorities list and do not need engine refinement. Semi-solid or solid mounts and knife edging the crank entirely defeat the purpose of balance-shafts. Also, removing the sound deading will create booming that the balance-shafts are there to prevent. The worst part of Balance-shafts is that they spin at twice the engine speed. This makes it very difficult to lubricate such devices. Running them on a track can boil the oil. I am by no means an expert, but I am a trained engine builder. I hope this helps! Thanks for the education, edredas. The worst part of Balance-shafts is that they spin at twice the engine speed. This makes it very difficult to lubricate such devices. Thanks, George. Its so surprising that this is considered against the grain when this stuff is in thousands of books and is considered by many engine builders as basic knowledge. The basic problem presented by the concept is adequately supporting and lubricating a part rotating at twice engine speed where the second order vibration becomes unacceptable. Rasta, it is my understanding that problems with lubrication was the main reason that manufacturers didn't want anything to do with them for 70 years. Balance-shafts were known to have a high failure rates due to cooking the oil in their bearings. They generate a lot of heat, and that's not something you want when you're on the track. 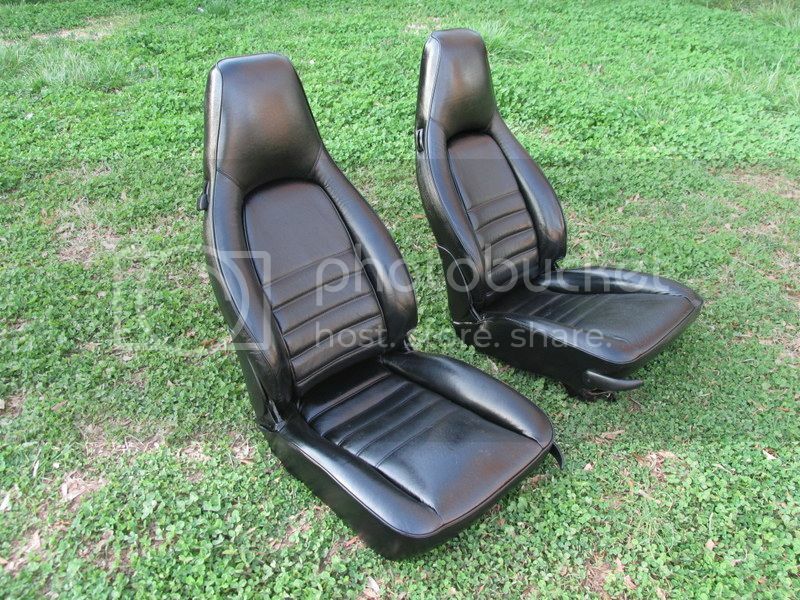 I picked up these seats the other day. I've been trying to slowly fix my interior. I haven't found any euro bumpers, yet. 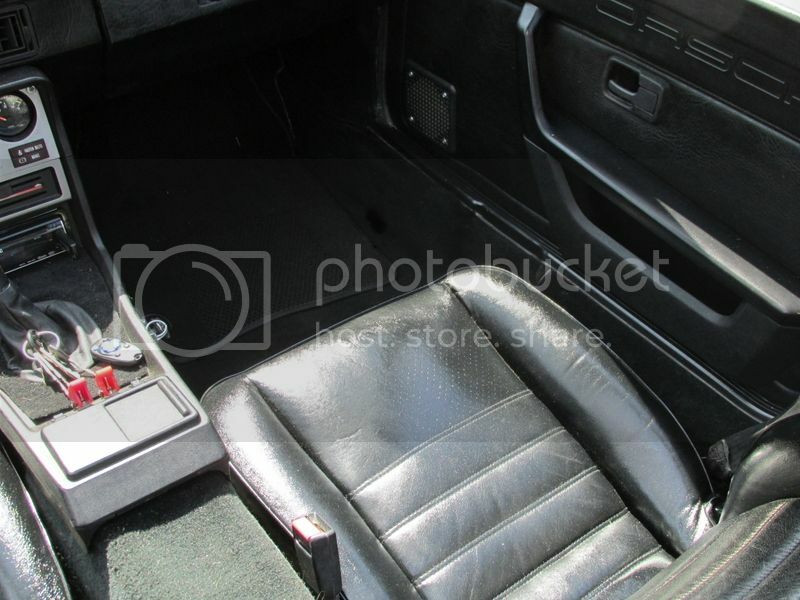 Oh, and if you want a ride, you'll need to take your shoes off. I picked up these seats the other day. I've been out enjoying my new seats... and yes, George they're very pretty. 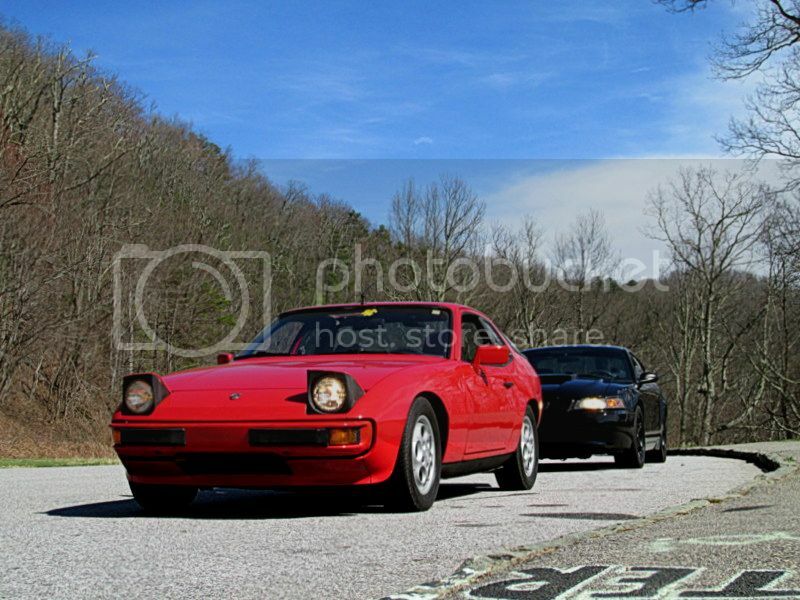 Over the weekend, I polished up the car and hit the parkway with my friends. I also refinished the rims. I just did this not too long ago but the clear turned yellow, despite being the type for wheels.